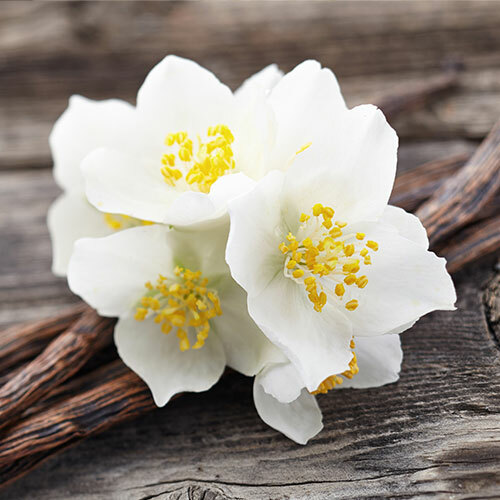 This technical bulletin provides an overview on how Biocatalysts Ltd has developed enzymes that can be used to add value to plant proteins. 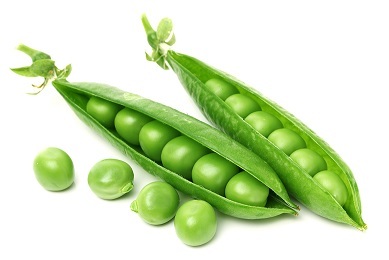 We will describe how our protease products can be used to modify flavour, improve solubility and reduce the molecular weight of different types of plant proteins including; wheat gluten, soy, pea and potato to increase their versatility as an ingredient in food products. 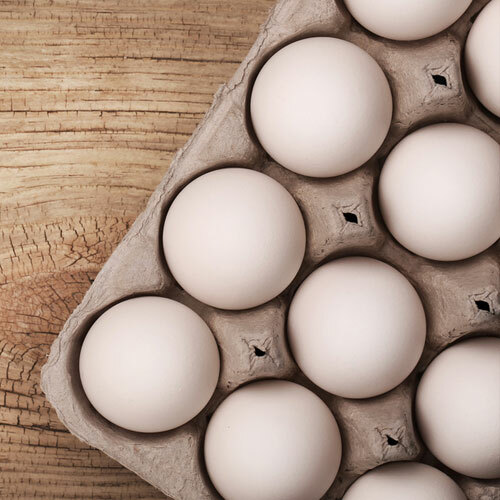 Enzymes can improve the quality of functional egg ingredients, from ensuring dried egg white remains white to creating superior tasting egg white hydrolysates. This technical bulletin will take you through each enzyme available and detail the different ways which they can improve your egg process, giving you an added competitive advantage. 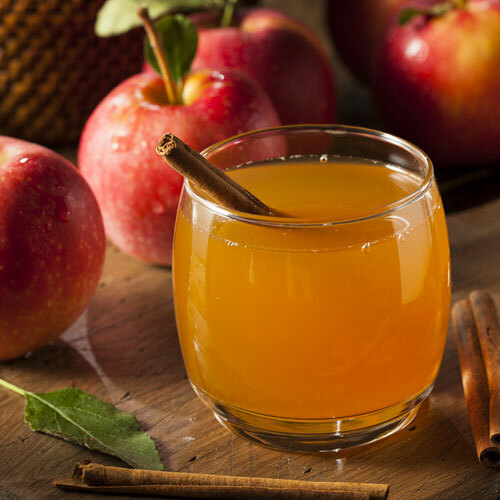 Enzymes can be used to improve the production of fruit juice and aid cider processing. This technical bulletin explains the benefits of using enzymes in your process, including increasing yield, reducing filtration problems, increasing factory throughput, reducing waste or improving the quality of the final product. You must be registered to view our Technical Bulletins. Click here to register a new account or sign in with an existing one.